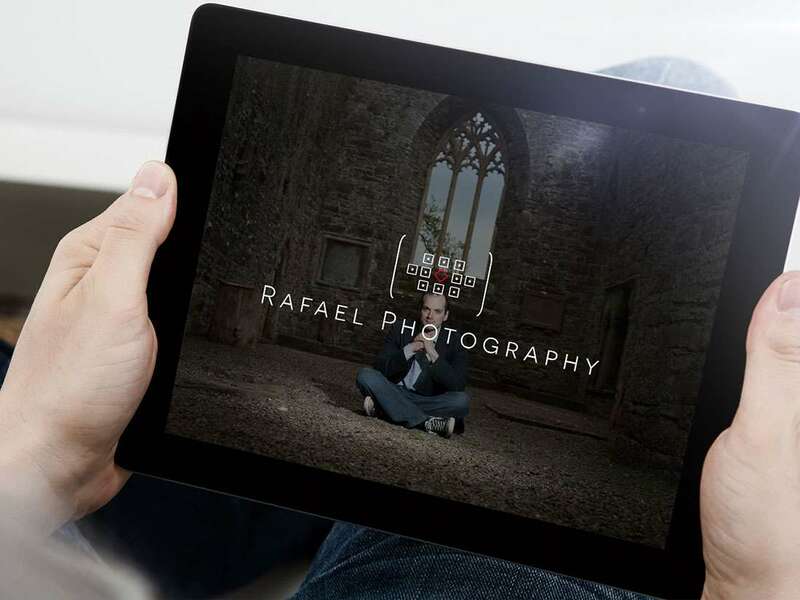 Rafael Photography – Rafal Kostrzewa is an experienced creative photographer based in Dublin, with an international set of clients from Ireland, UK, Germany, and Poland. Combining expert knowledge of photography with elements of psychology and culture, he successfully delivers unique actors headshots and corporate photography to prestigious brands. His clients include actor Peter Coonan (Love/Hate), and brands like James Fox Dublin, Powerday.co.uk, Turmec Teoranta, Beautyclinic VIP -Germany. Rafal is also an experienced videographer.